Black Park with children – let’s explore! I’m going to share with you all the information you need to explore Black park with children. In this series of blogs I will share my favourite parks and wild outdoor spaces that can be visited from West London. Black Park Country Park in Buckinghamshire is one of the most popular parks in the area. It has plenty of room as well as all the usual amenities and woodland. A huge wooden play ground is round the opposite side of the lake, it is suitable for all ages up to 12 and has picnic table too. 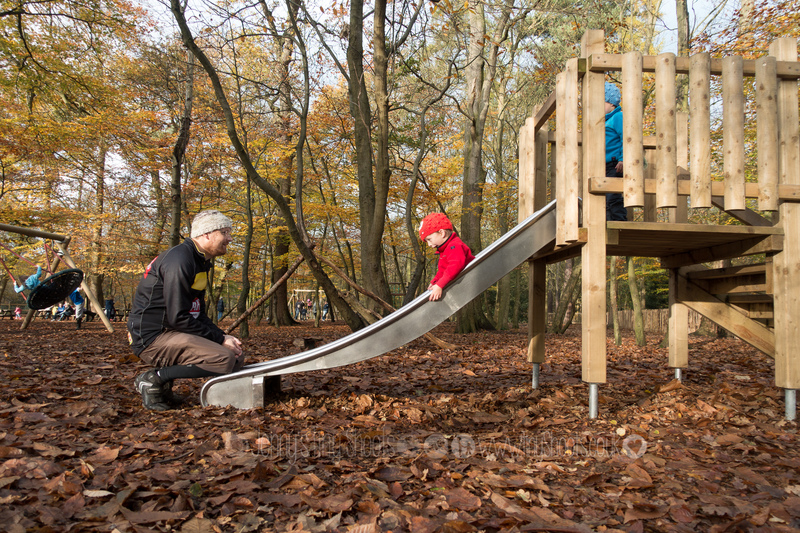 There is also a small treehouse playground designed for older children to be found near go ape near the car park. There are also children’s events run by the park service at various times of year, often den building and similar takes place in the school holidays but must be booked in advance. A very short walk from the car park you will get to the lake, and you need to walk round it to get to the cafe and playground. 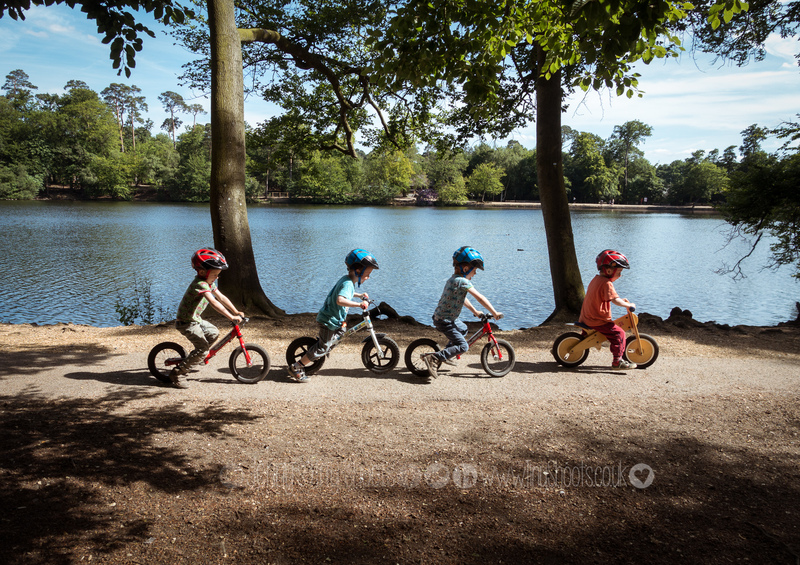 There are acres of woodland around the lake, the best way to explore the whole lot would be by bike and there is a signposted cycle trail. Black Park cafe is large with a large outdoor eating area, and run by san remo. It sells meals, cakes, hot drinks and it has many flavours of icecream! The kiosk is just out of the main exit from the car park, with outdoor seating. It sells snacks, drinks and icecreams, but is only open in peak times. There are plenty of picnic tables in the area near the cafe, in the woodland towards the playground and in the playground. Behind the cafe is a dog free field with a small woodland and big picnic tables, idea for family picnics. Toilets via an outside entrance next to the cafe, round the lake from the car park. There are also toilets next to the kiosk but they are only open peak times. Go ape operate in the park, with an adult and junior go ape and net kingdom. You can also hire mountain bikes to do the cycle trail round the park. The pay and display car park is large but does get busy on a sunny day. If you visit this park often you can buy a yearly parking pass covering Langley park, Black Park and Denham Park. The number 3 bus from uxbridge goes to within 15 minutes walk from the park. Check the bus company’s website for up to date information. Buckinghamshire County Council page for Black Park for up to date opening times and carpark prices. They also run the events at the park keep an eye out for children’s events and the summer fair.